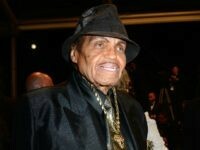 Famed music mogul Joe Jackson, the father of pop icon Michael Jackson and patriarch of the beloved soul group Jackson 5, has passed away at age 89, according to TMZ. 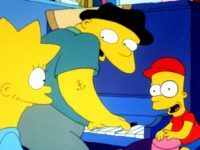 It’s so sad to see a pop star like Lorde going over to the dark side of bigotry and antisemitism at such a young age. 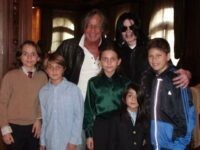 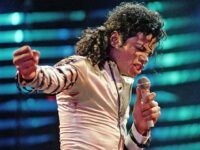 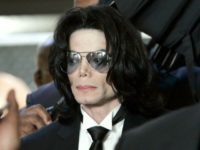 The news of the passing of the King of Pop is the start of a crisis of conscience for Sheikh Khalid Hani, the main character of the movie “Sheikh Jackson,” Egypt’s first feature film to focus on the religious movement known as Salafis, followers of one of the strictest interpretations of Islam. 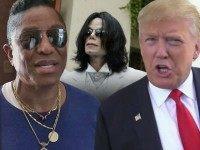 Jermaine Jackson lashed out at Republican presidential frontrunner Donald Trump on Friday after Trump said his brother Michael Jackson lost his confidence after a series of botched cosmetic procedures. 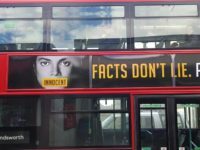 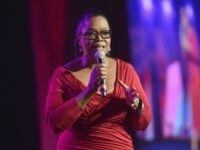 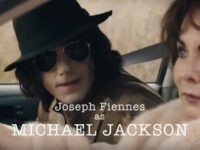 White, British actor Joseph Fiennes doubled down on his defense of playing the late, black, pop-music icon Michael Jackson in a new project and advocated for “colorblind casting” at “all levels” of entertainment this week. 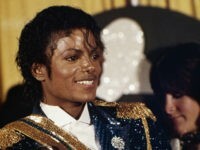 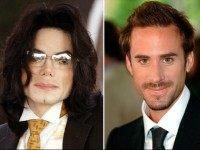 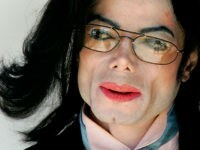 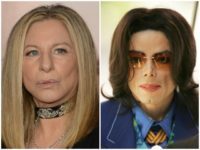 White actor Joseph Fiennes defended a British TV station’s decision to cast him as Michael Jackson in an upcoming TV movie, telling Entertainment Tonight on Wednesday that his skin tone is a close match to the late black pop singer. 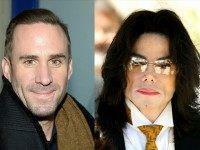 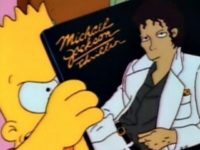 White actor Joseph Fiennes has been cast to play Michael Jackson in “Elizabeth, Michael & Marlon,” a new comedy based on a rumored story about how the King of Pop tried to flee New York City, along with Marlon Brando and Elizabeth Taylor, after the 9/11 attacks. 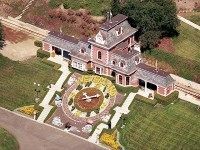 More than six years after the death of Michael Jackson, the King of Pop’s Neverland Ranch is back on the market for $100 million. 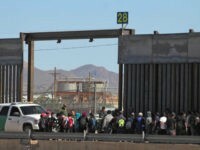 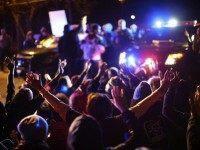 A video uploaded to the website LiveLeak shows the high-pressure, racist antagonism towards the police by Black Lives Matter activists in Minnesota who have occupied the area in front of the 4th Precinct police station.